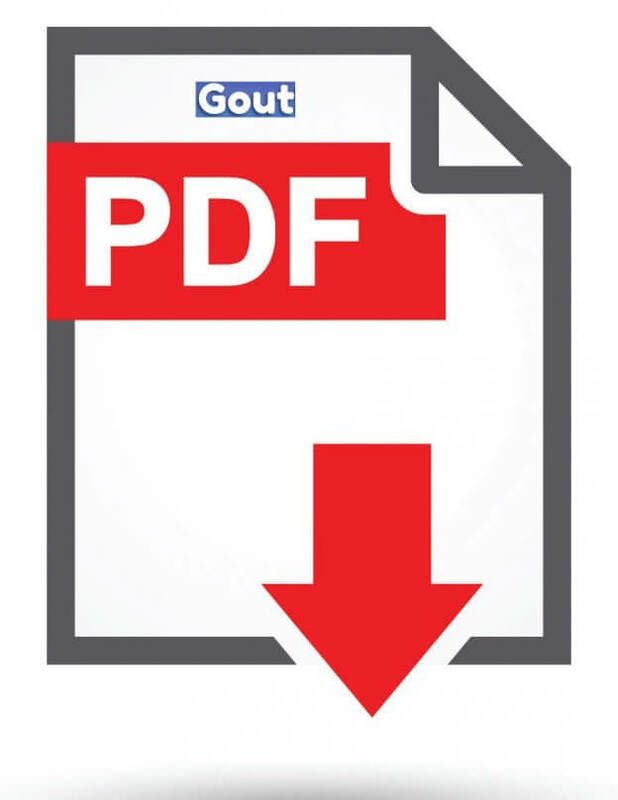 Have contributed enough to have achieved the GoutPal Rank shown in the PDF list of electronic gout books below. See more about GoutPal Ranks on the GoutPal Members page. To see all the e-books your rank gives access to, type link in the search box above the list. Leave Gout and Uric Acid PDFs to browse more GoutPal Members pages.